- What a beautiful reminder in this post. - Loved this post on taking a little time for ourselves when we get ready and what it says to our kids and specially our daughters. - Love her recipes, specially as we try to bring more veggies in our dinners and eat more healthy. 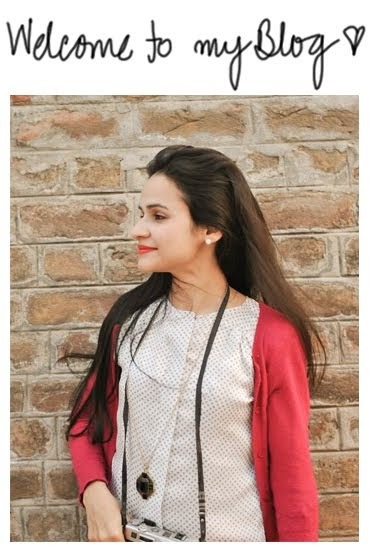 - Modesty is beautiful and love this post on dressing with intention. RIGHT Absolutely wish we could add an extension like this to our home. - Love this post via West Elm on how to make your gallery wall. - Found out about the KUMON workbooks through a friend and trying out tracing and uppercase letters with Anya right now. - Had this pinned for a while and just tried this today. Anya loves it. - After seeing a friend do it, we have been doing a bit of toddler yoga. Loving the experience. Here’s the YouTube link. - Read these words somewhere and they resonated so strongly with me. Clinking on the pictures will take you to the original sources and none of the images are mine. Hope these leave you inspired. Thanks for reading.